Due to the consumable parts compatible ability are limited, please MUST confirm the Ref code is matched. Only torch model or power source model matched is not enough. If you are uncertain about compatibility of parts please contact us first. We are happy to answer your inquiry ASAP. The wrong purchase caused incompatible issues are not included in the product defection range. There is shipping cost and restocking charges might apply for the unconditional returning item. 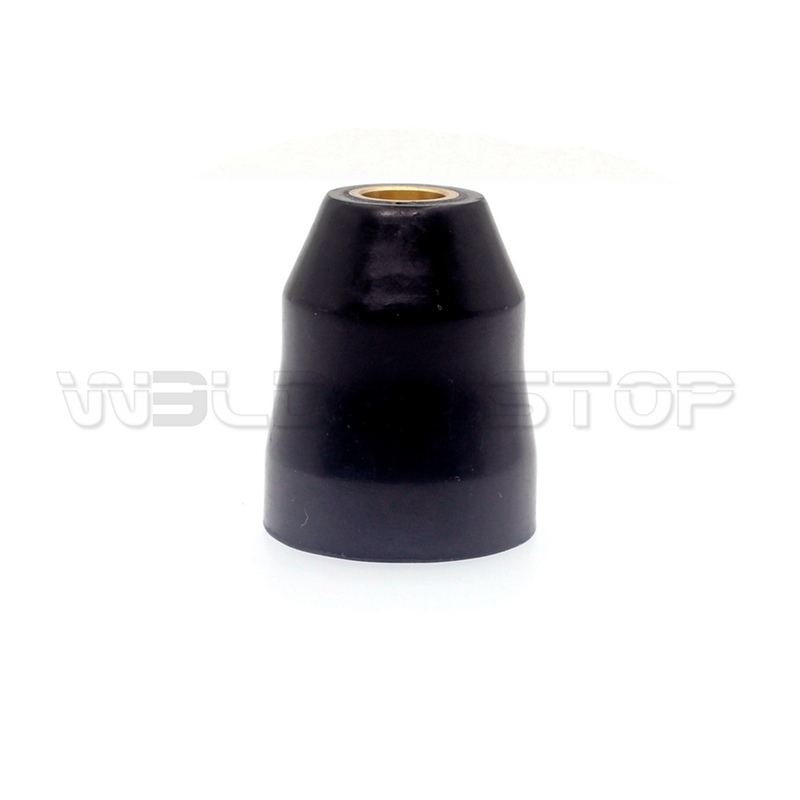 9-4476 Tip Nozzle for Thermal..
9-5807 Torch Head for Thermal..